Moving into your new mobile home doesn’t have to be stressful. These tips will help you organize your stuff, pack it easily and efficiently, and make the first night in your new home easier. 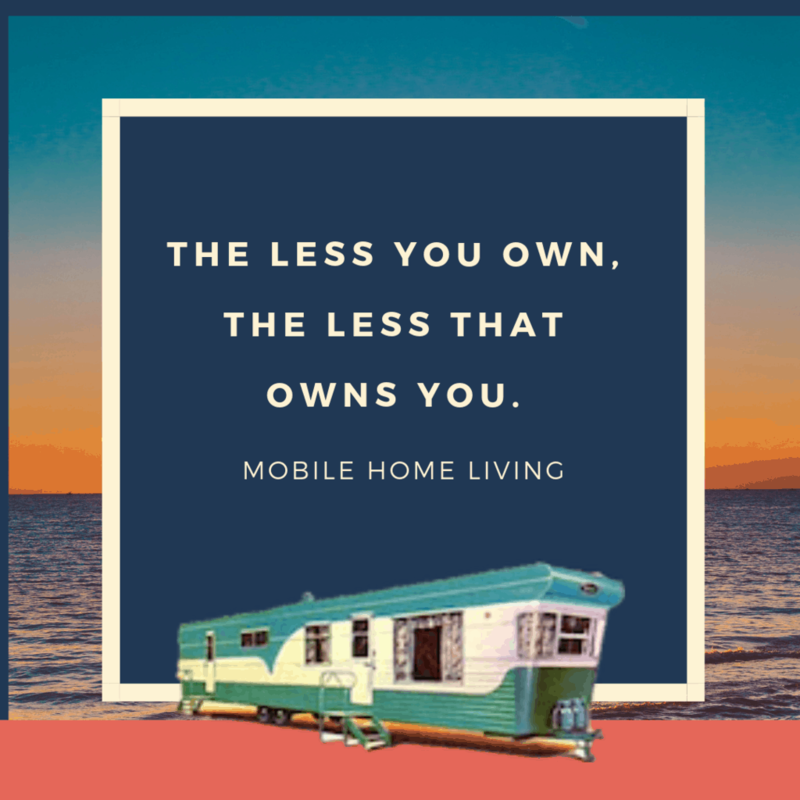 Of course, it’s best to make preparations beforehand because moving into your new mobile home could take weeks or even months depending on the situation. 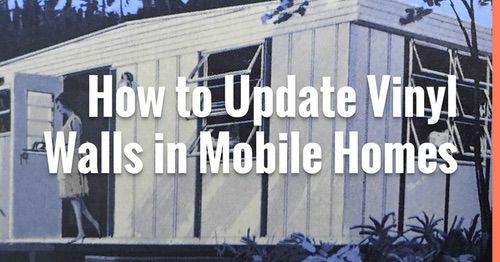 These tips for moving into your new mobile home will help! Careful planning and organization are necessary before you start the move. First on the agenda is to find a reputable moving company. Inform the company about the type of your home, although that won’t make too much of a difference during the move. Make a checklist of all the items you need to move in order of importance. The list shouldn’t contain personal documents or memorabilia you especially care about. You need to move those personally. 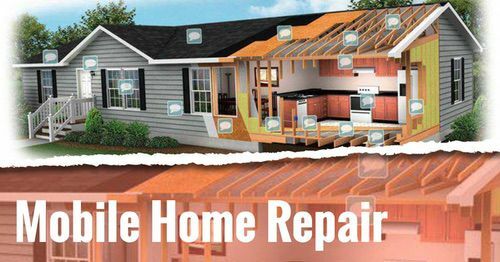 The most important issue to resolve with the movers is the insurance in case something gets lost or broken. After that’s been taken care of start talking about schedules. Get rid of all the unused and unnecessary items from your home. Not only will you de-clutter but you will also have less stuff to pack, drag across town, unload and organize. Have no mercy with unwanted items such as that Halloween costume you wore once in your life? Donate it. Or that vintage chair you tried to unsuccessfully modernize? Throw it away. This preliminary purge will tremendously affect the whole packing process. 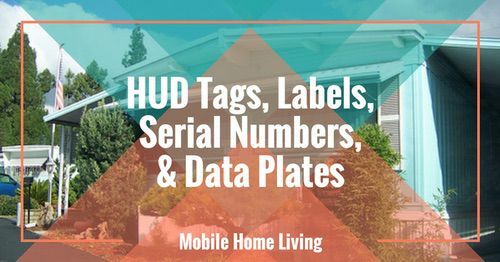 Label your boxes to make moving into your new mobile home easier. 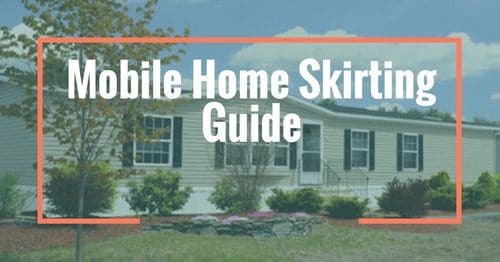 This is the step you cannot skip if you want a smooth move into your new mobile home. First, start by organizing your boxes according to the room they’re in. Then organize the content of those boxes according to specific criteria. For example, differentiate between winter clothes and summer clothes, pajamas, and lingerie, books and photos, shoes, bags, etc. Label each box and load them into the moving truck according to the room they’re supposed to go. Ask the most organized friend for help when it comes to loading the moving truck, preferably one who loves solving puzzles! Load your heavy furniture first, like sofas, beds, and sectionals. Then finish with lighter items, chairs and coffee tables. Don’t be afraid to flip things over, either — couches actually transport well on their sides and subsequently save a lot of space. Make sure to pack all your art and decorative items several weeks prior to the move. This is important because these pieces can be some of the trickiest not to damage bearing in mind how fragile they are. So, it’s crucial to allow yourself the extra time properly cushion them. Sure, your empty walls will frustrate you, but when you’re running around the house days before the move, you’ll sure be glad your mother-in-law’s lamp is already protected in bubble wrap or blankets. Packing an overnight bag will make moving into your new mobile home a lot easier. Chances are you won’t get everything unpacked in one day, so make sure you have a separate bag packed with whatever will make you feel relaxed and ready for the first night in your new mobile home. For example, some clothes, your toiletries, and your laptop can go a long way in making you feel at home. Moving, in general, takes careful preparation and planning. Make sure to do all of this way before the move and save yourself additional expense and stress. 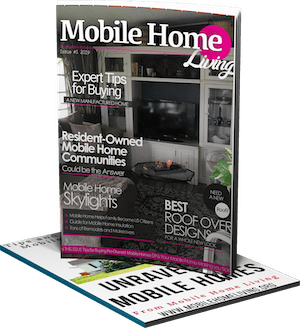 While moving into your new mobile home can be stressful, getting to decorate your new mobile home will be exciting. 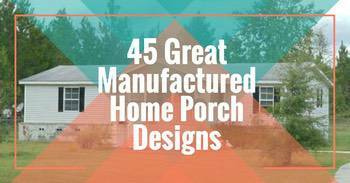 If you are moving into a new mobile home rental these ideas can help you decorate your home. The most hated and dreaded event in life, 2nd only to losing one’s parents. Purging excess junk is liberating though, and I filled a huge blue recycling barrel with old checks and other documents before I moved from my shack in Van Nuys.